Insulated Concrete Forms provide an extremely durable and energy efficient framework for your home that will save you time, stress and money. Homes built with ICF technology are better insulated, more resistant to fires and natural disasters and more soundproof than homes without ICF. C&I Custom Builders are some of the only custom home builders in the area using this technology. C&I Custom Builders LLC want to build your dream home. From start to finish of your new home construction project, you can trust C&I Custom Builders, LLC to guide you through the process and provide you with efficient, expert and comprehensive service. We are dedicated to providing Enfield, ME and Lincoln, ME areas families with the highest quality homes at affordable prices. We're local, reliable, and ready to build you a beautiful new Enfield, ME, area home. When it comes to building your dream home, you can trust C&I Custom Builders LLC to take care of everything involved. Whether you are bringing a design to the table or you need a custom home design, C&I Custom Builders LLC has the knowledge and experience to build you the beautiful, durable Maine home that you've always dreamed of. At C&I Builders LLC, you'll find the latest technology in energy efficiency. We are certified in installing Insulating Concrete Forms, or ICFs, which will reduce your energy usage. They are also more environmentally friendly than the styrofoam products typically used in new home construction. Contact us to learn more about the incredible energy efficient home we can build for you. If you're looking for a commercial construction contractor in the Enfield, ME or Lincoln, ME area, look no further than C&I Custom Builders. We've worked on several area commercial construction projects, including the Burlington Fire Station. Our ICF technology is ideal for many businesses and storefronts. We do more than just new home construction. 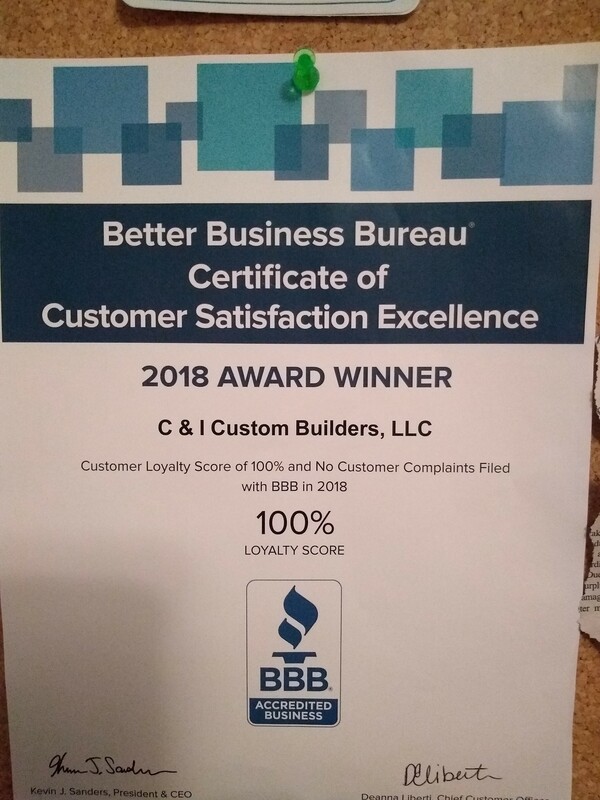 If you are looking for a general contractor to help you with your home addition or renovation project, you can trust C&I Custom Builders, LLC to provide the knowledge and expertise that will make your vision come to life. Whether you're planning a simple remodeling or renovation job or a large home addition to expand your home's floorspace, you'll find the help you need from our skilled and reliable staff and crew. C&I Custom Builders is a local Enfield, ME, custom home builder specializing in Insulated Concrete Forms. 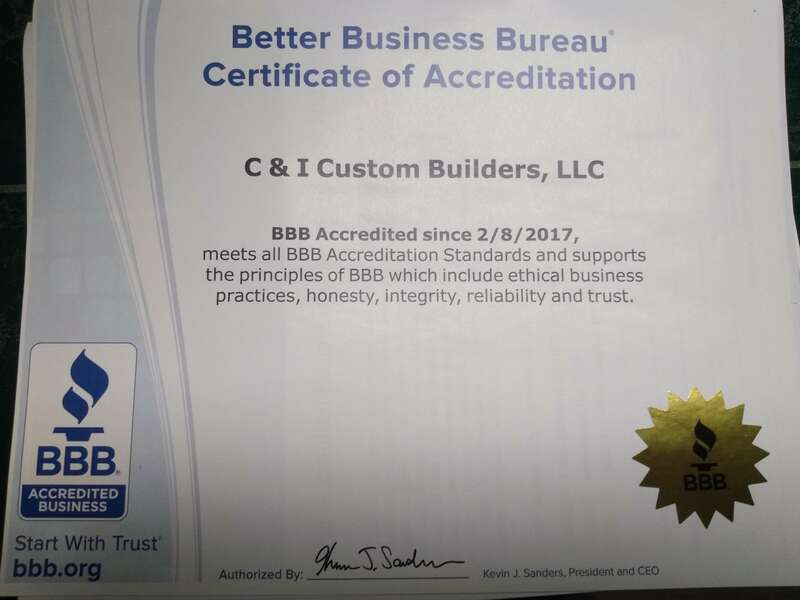 As the only ICF certified builder north of Bangor, you can trust that C&I Custom Builders uses the latest technology to provide you with the most energy efficient, environmentally friendly and durable homes. C&I Custom Builders is also proud to take on commercial construction projects in the area. Our capabilities are perfect for a small business or even a fire station. Our goal is to provide you with durable, high quality homes and reliable services at a competitive price. 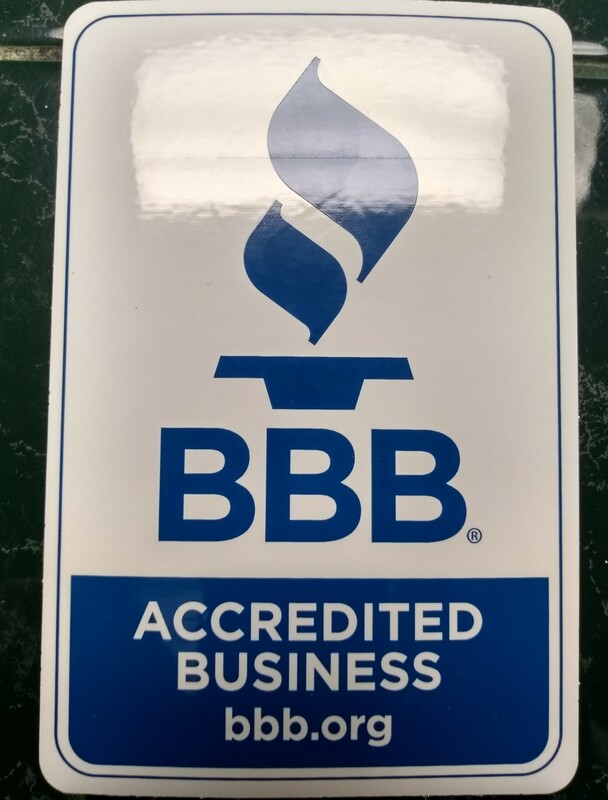 Contact us today for your free written estimate.